Bryan is an excellent communicator capable of engaging students at all levels & from different horsemanship backgrounds. 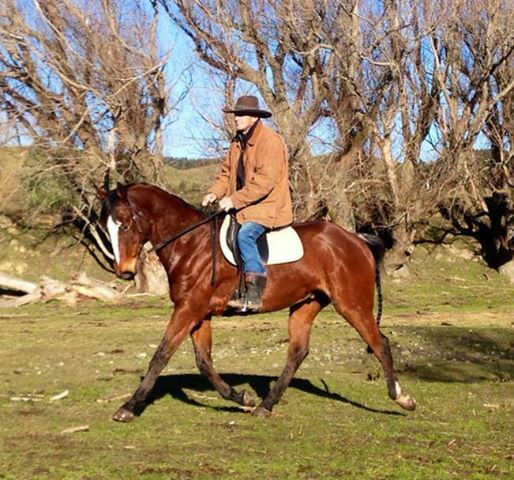 His vast range of experience means that whether you focus is dressage, western or just developing great horsemanship he will equip you with the skills and knowledge to help you develop a great partnership with your horse. 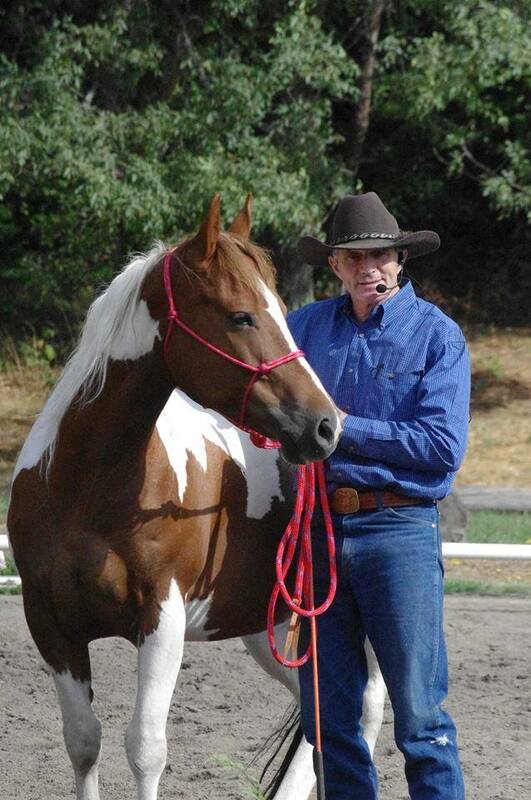 Working through all the foundational skills of horsemanship and how to apply them to your style of riding. These clinics provide a great introduction to equine body language and psychology as we focus on building a partnership between you and your horse. Through teaching the basic ground skills and then transferring them to riding both you and your horse will grow in confidence resulting in a safer more enjoyable ride. At these clinics, we start from the ground up. Working through all the foundational skills of horsemanship and how to apply them to your style of riding. These clinics provide a great introduction to equine body language and psychology as we focus on building a partnership between you and your horse. Through teaching the basic ground skills and then transferring them to riding you and your horse will grow in confidence resulting in a safer more enjoyable ride. In a clinic setting, we have the opportunity to problem solve together and learn from each other. As a group, we work through issues and discuss ideas. No matter how many times you come back to do a level one clinic, there is always something to be gained or something to be refined. Often at clinics there will be an opportunity to see a young horse being worked with, or a float loading problem being worked through. These all provide great opportunities to see how working with the horse’s mind can benefit in many situations. 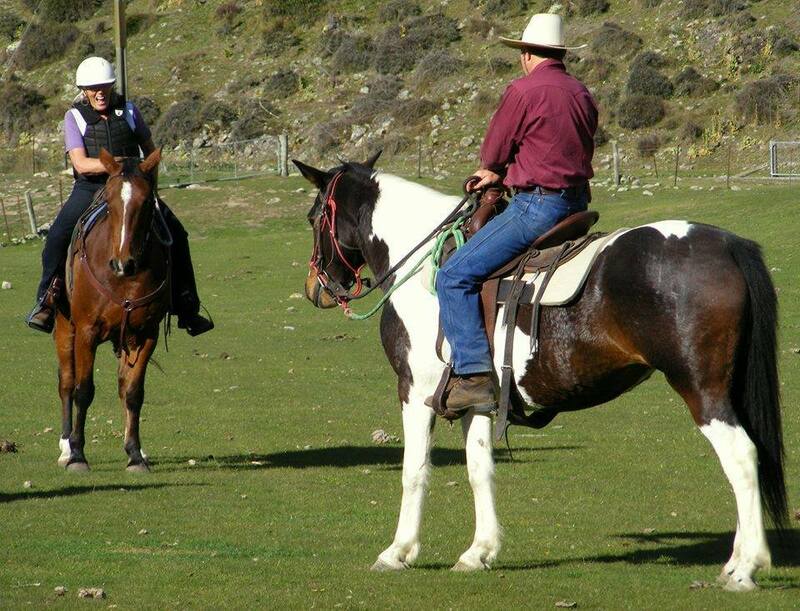 Take the opportunity to learn from one of NZ’s top Cowboy Challenge competitors and President of the NZ Cowboy Challenge Association. 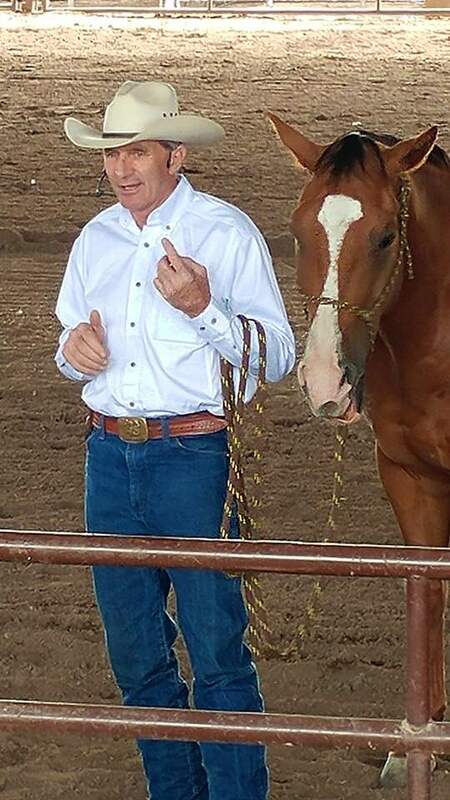 The cowboy challenge clinics are an opportunity to learn how to ride cowboy challenge obstacles with a focus on horsemanship, softness and finesse. 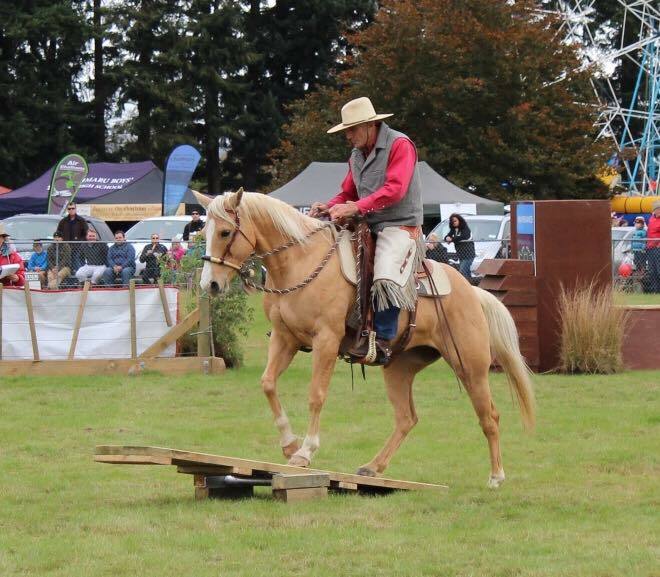 We will practise a variety of obstacles, turns, rollbacks, stops and departures and finish the clinic with a mini cowboy challenge course to test your new skills. 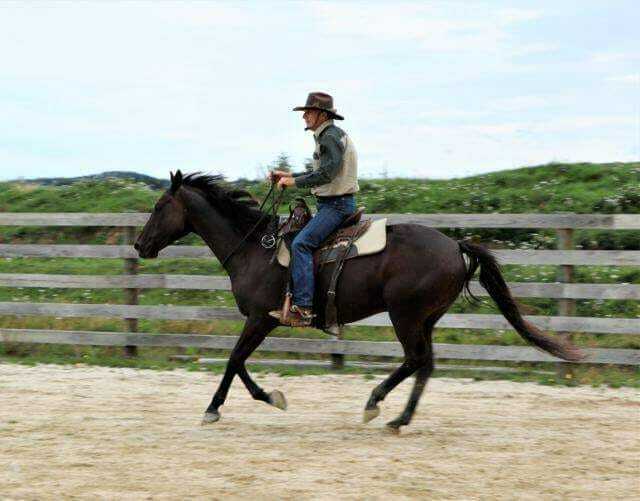 These clinics focus on horsemanship skills applied to a variety of obstacles and challenges. Learn how to give your horse confidence while negotiating new situations. Transferable skills that will help you join the exciting sport of Cowboy Challenge but have calmer, safer horses out on the trail. Group Lessons: For students after regular tuition, Bryan travels around NZ running group lessons. A minimum of 5 students are needed for a 3 hour group lesson. If you have a specific concern or a something specific you would like to focus on, then one on one lessons are the way to go. Individual lessons can be held at Bryan’s facilities in Amberley or at your place by arrangement if Bryan is travelling in your area.